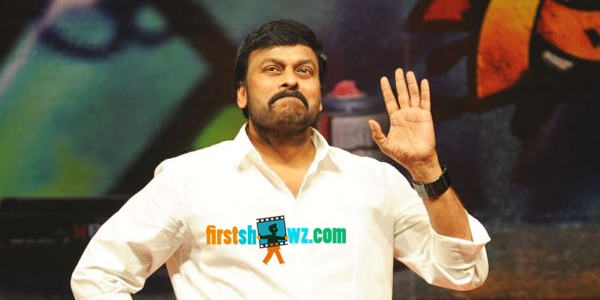 Megastar Chiranjeevi's prestigious 150th film has launched recently and the news from the close sources reveals that the film will have its first shot on June 20th. The makers are in currently busy in erecting Jail Set at Ramoji Film City in Hyderabad. VV Vinayak has wielded the mega phone and the film is producing by Ram Charan under his debut production house banner titled Konidela Productions. Katthilantodu is the titled under consideration and the Music Director Devi Sri Prasad has been roped to compose tunes to this film. The other details regarding the Actress and casting will be announced shortly with an official confirmation.